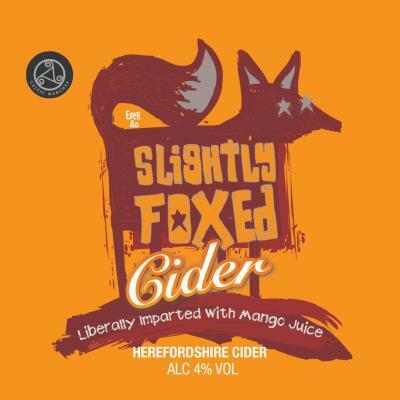 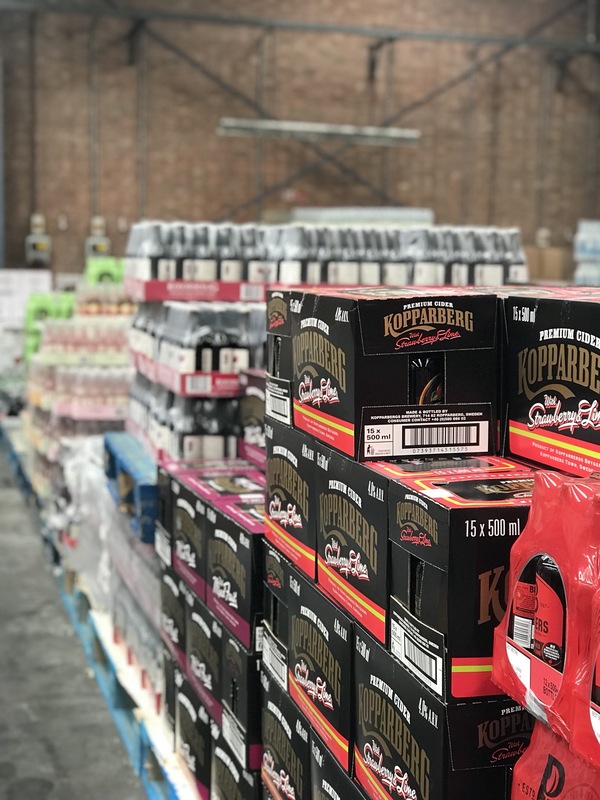 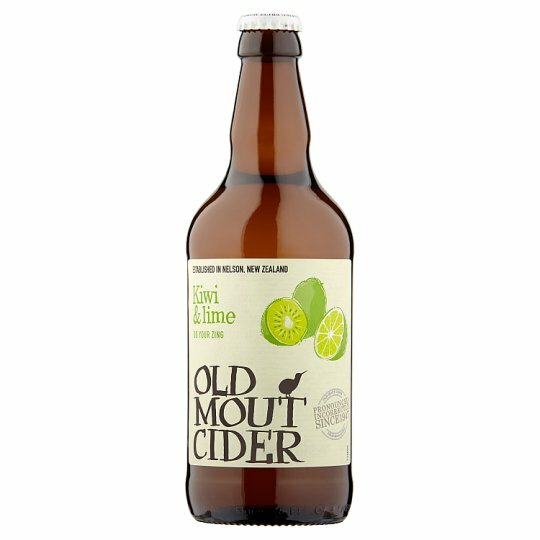 Our cider range varies vastly, from your typical traditional selection to newer craft products for those after a trendier tipple. 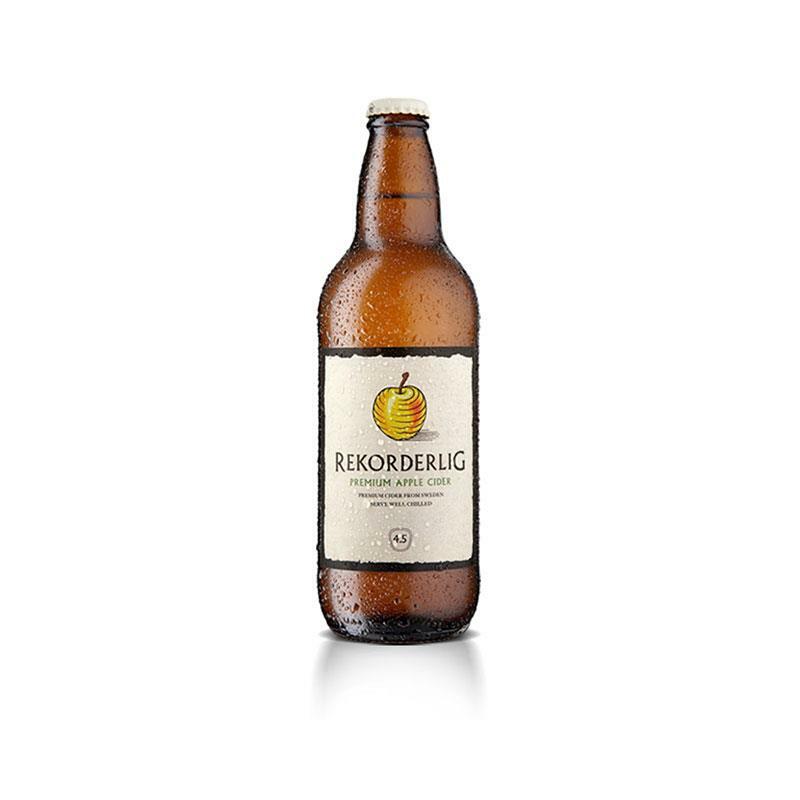 Check out our bag-in-box cider stock holding for some fruitier flavour fusions. 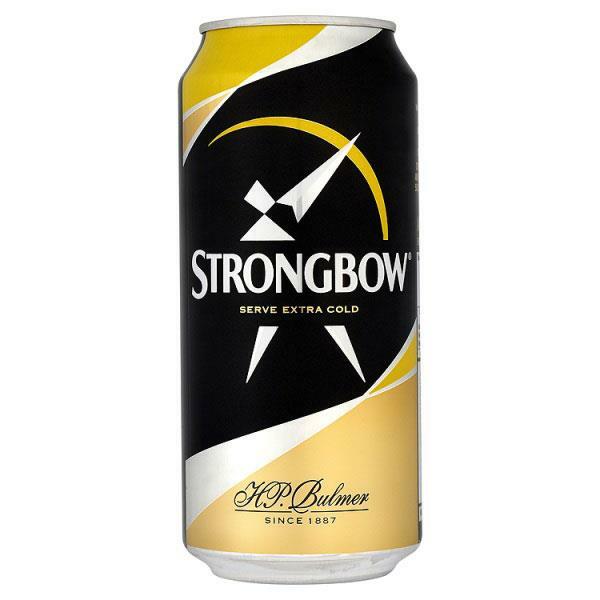 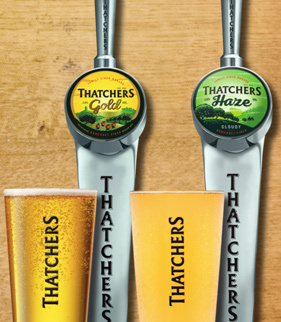 THATCHERS CIDER AVAILABLE AT SWALLOW DRINKS!